Welcome to Jamaica’s only Family Station, and the media authority on gospel music and gospel events. Love 101 FM began broadcasting on Valentine’s Day of 1993. It is owned and operated by the National Religious Media Commission, and is centrally located at 81 Hagley Park Road. 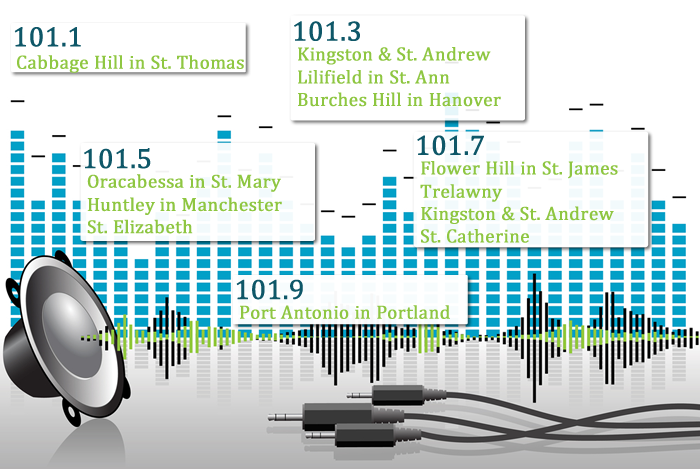 At the time of its birth, Love FM became the first and only religious station on the Jamaican media landscape, and quickly acquired the third highest market share locally, a position which it has held for the greater part of twenty years. After twenty years of existence, Love 101 now ranks fourth among more than twenty stations locally. Love FM ranks 3rd on 11.1% for all day listenership on Saturdays (9am to 12mn). Love FM ranks second with total average listenership to night time radio. Most interestingly, Love FM, The Family Station has the 2nd highest female listenership among more than 25 radio stations, defending a 13.6% share of this demographic group. Our programming is strictly wholesome in value, with features that range from health to entertainment. 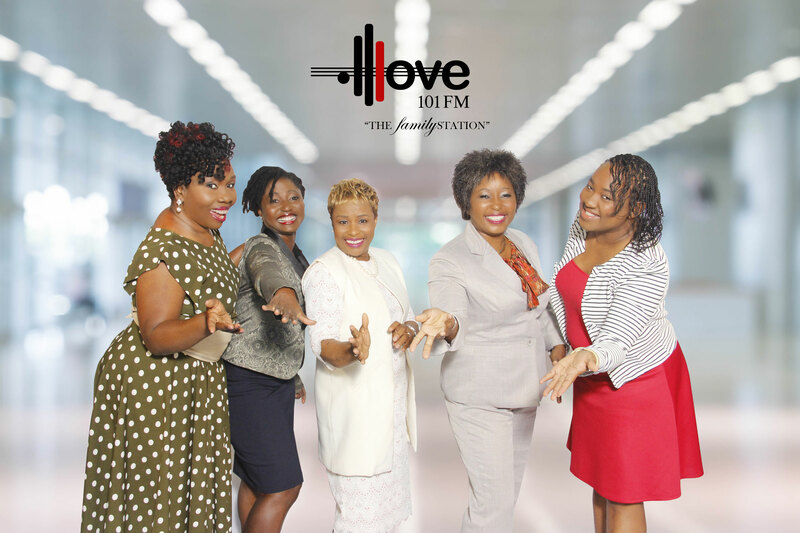 We cater to every member of the family, providing edification not just for the body, but also for the soul….only on Love 101, The Family Station.